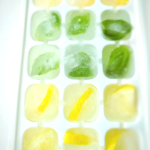 It is so easy to make flavored ice cubes. Your plain water or other drinks will become fancy with these ice cubes. You can use lemon, basil, orange or other fruits you like, even edible flowers. 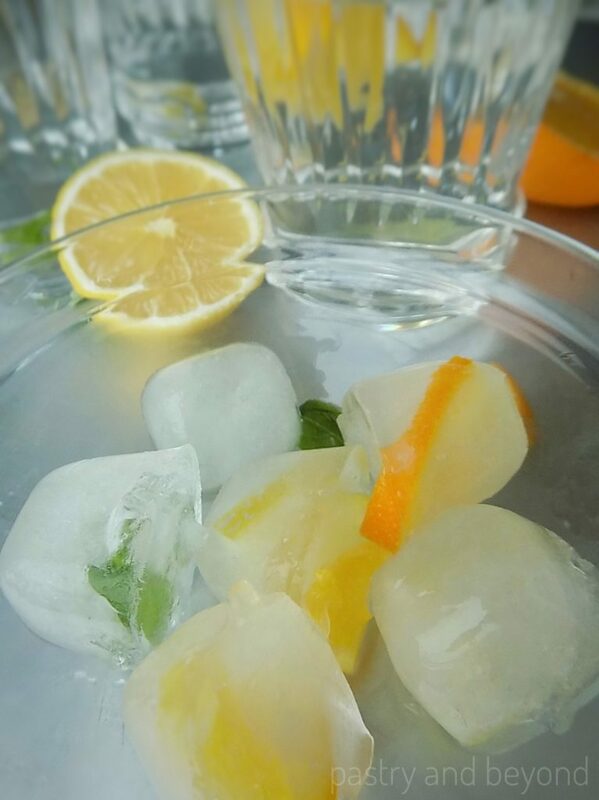 It was 7 years ago that my grandmother made ice cubes with lemon and fresh mints. Those ices made me smile. It surprised me to see how easy it is to make those glamorous ices. 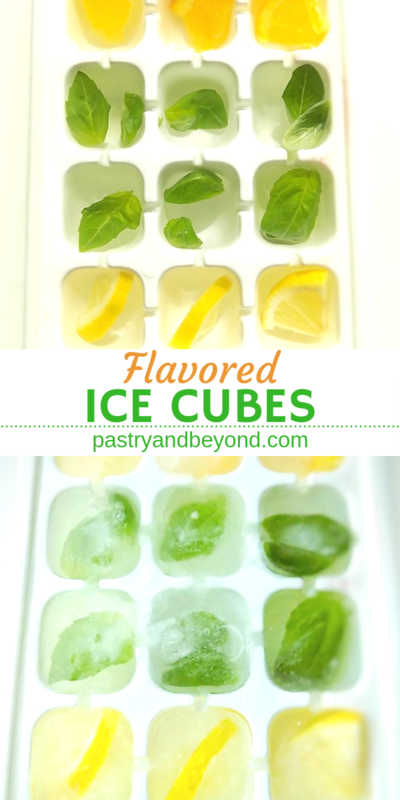 Now I am sharing these flavored ice cubes with you. While making these fancy ice cubes, you should remember that these cubes will melt. 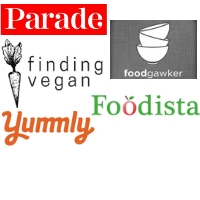 So, it is important to use the right ingredients. For example, if you want to use mints, they need to be fresh, if you use dried mints, it won’t be pretty when the cubes melt. 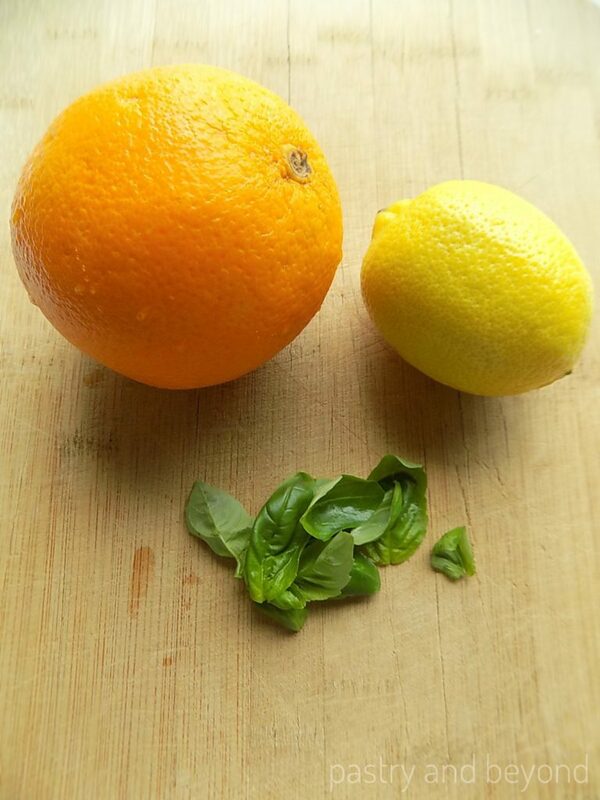 Today, I use lemon, orange and basil leaves. I fill the ice tray with water. You may go further and squeeze orange juice and use it instead of water while covering the ice tray. You may also think of using edible flowers too which look great in ice cubes. So the options are endless. As I mentioned above, while choosing the ingredients always think of what will be left after the ice melts. First, I wash the oranges and lemons and slice them almost 1/6 inch(4mm) thick. Then I gently remove the seeds. You can decide the thickness of the slices. After that, I cut the lemon slices into quarters and the orange slices into more pieces. 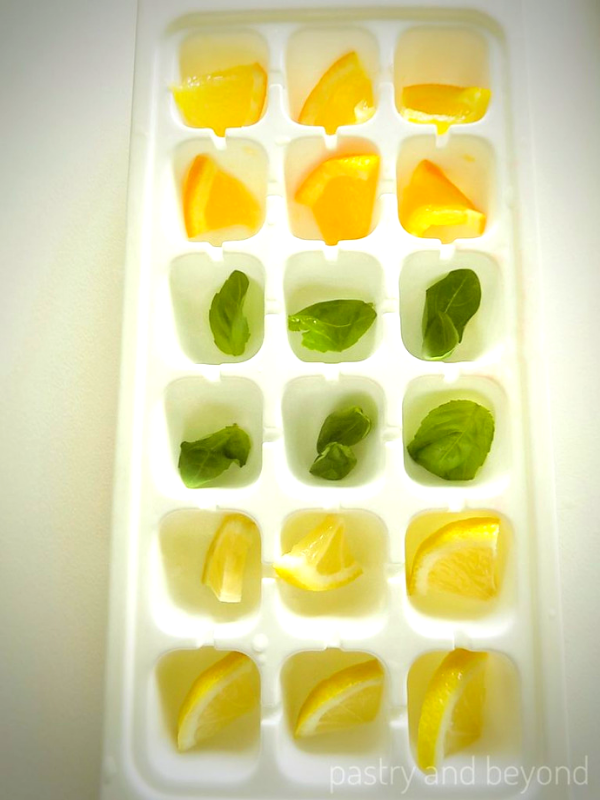 I place the lemon, orange pieces and basil leaves into the ice cube tray. 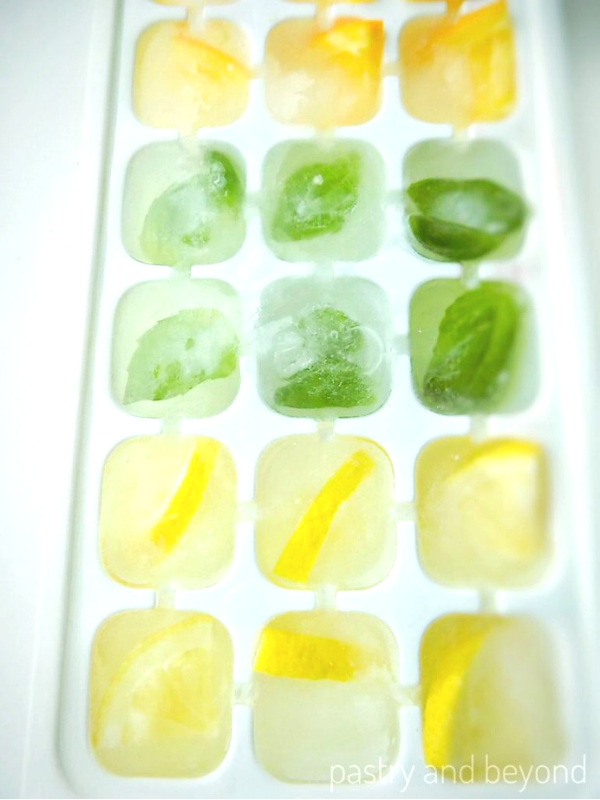 I try to use small basil leaves that can easily fit into the ice tray. Then, I fill the ice tray with water. Finally, I keep the ice tray in the freezer for 5 hours and then I use them in my water. I hope you enjoy these fancy ice cubes as much as I do! 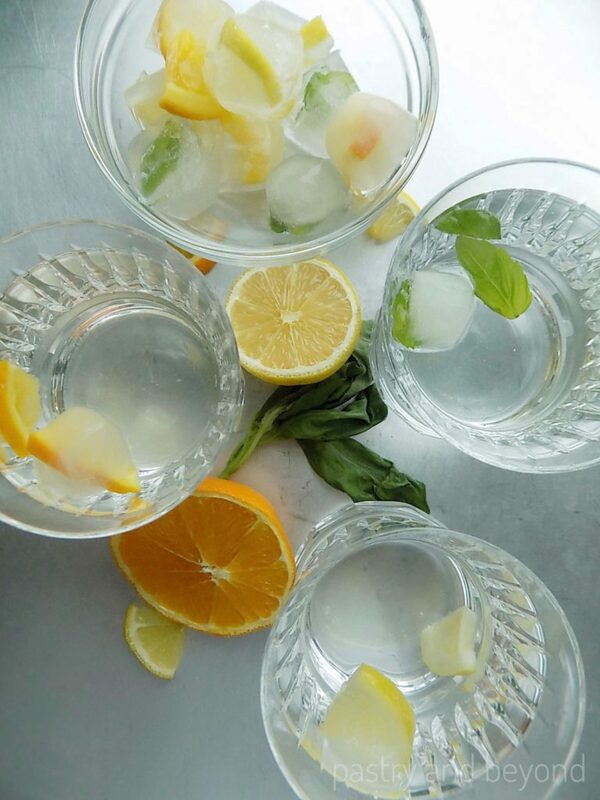 Your plain water will be fancy with these flavored ice cubes. You can add these cubes to your other drinks too! Wash the lemon and orange. Slice them 1/6 inch(4mm)to 1/4 inch (6mm) thick or as you like. Gently remove the seeds. Cut the lemon slices into quarters and the orange slices into more pieces that can easily be placed into the ice tray. 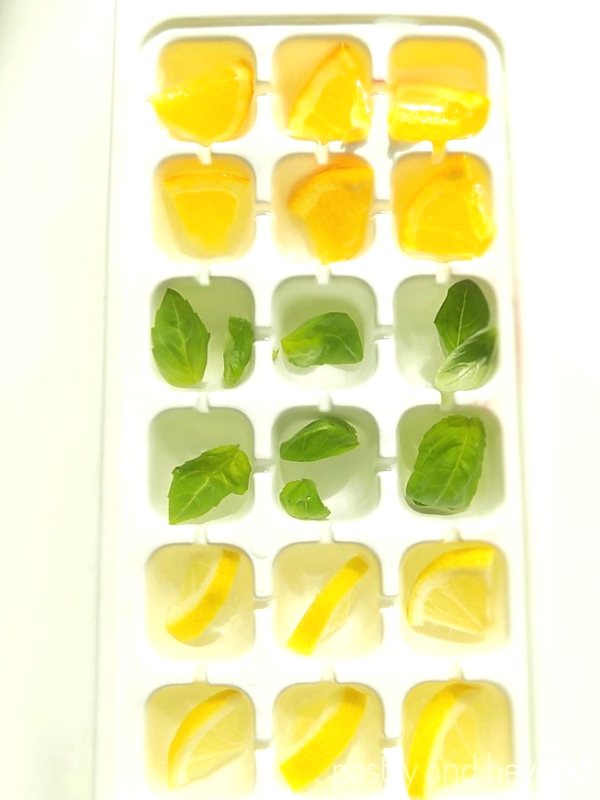 Place lemon, orange pieces and washed basil leaves into the ice tray. Fill with water and freeze for 5 hours or until they freeze.